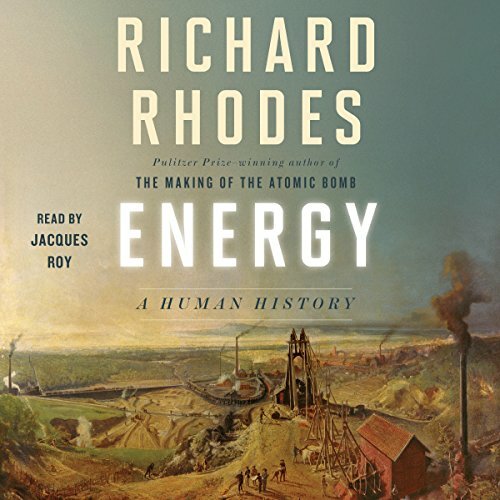 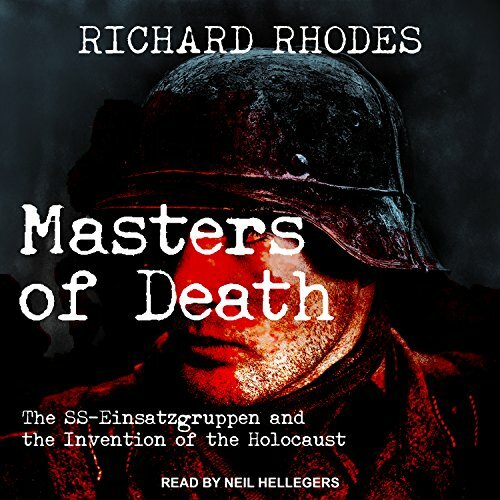 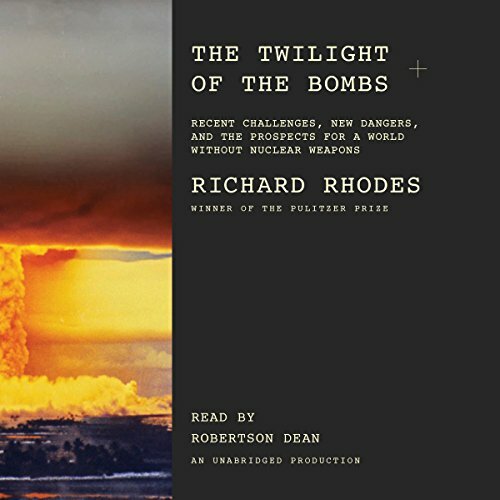 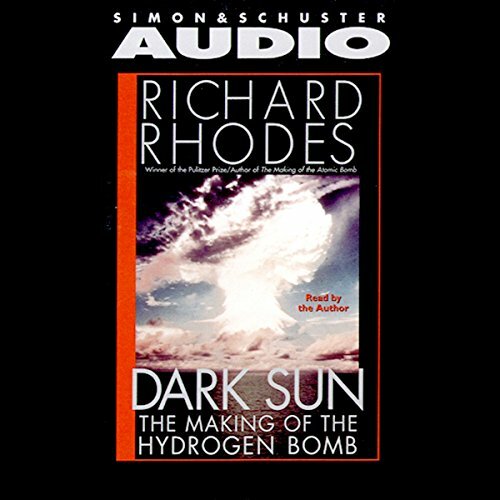 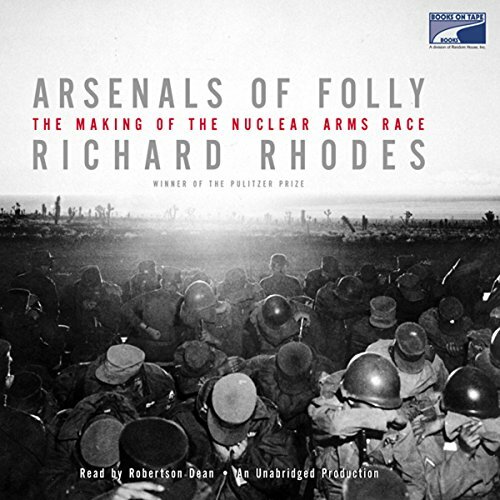 Richard Rhodes is the author of 25 works of history, fiction and letters.  He's a Kansas native, a father and grandfather. 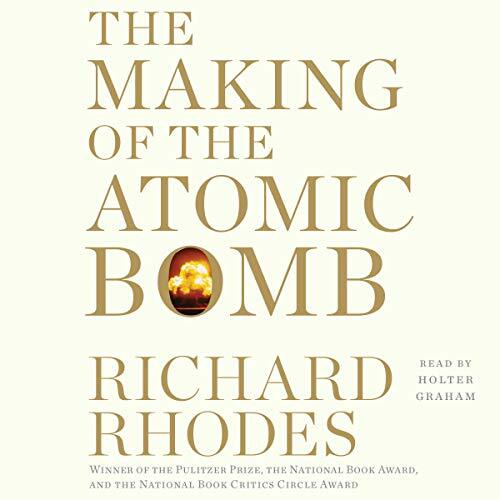 His book The Making of the Atomic Bomb won a Pulitzer Prize in Nonfiction, a National Book Award and a National Book Critics Circle Award. 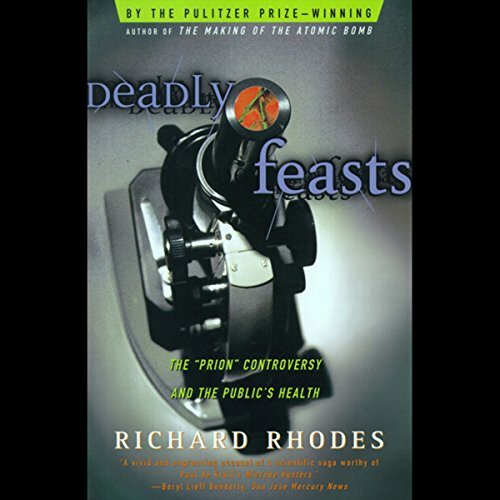 He lectures widely on subjects related to his books, which run the gamut from nuclear history to the story of mad cow disease to a study of how people become violent to a biography of the 19th-century artist John James Audubon. 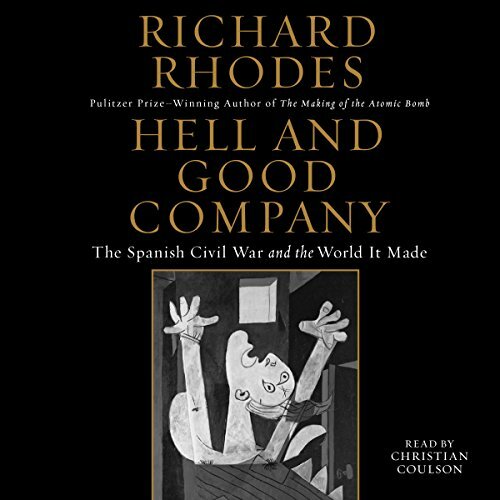 His latest book is Hell and Good Company, about the people and technologies of the Spanish Civil War. 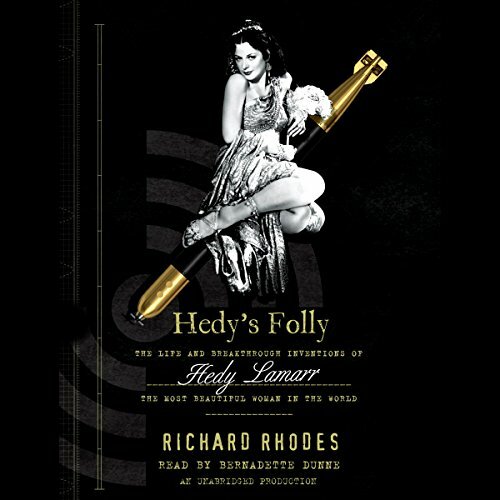 His website is www.RichardRhodes.com.